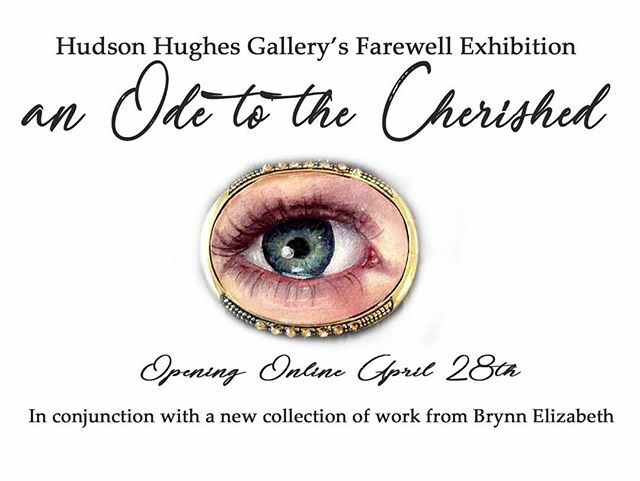 I will have a few drawings in the farwell exhibit An Ode to the Cherished at Hudson Huges Gallery this April 28th. It is a Lovers Eye themed show and done entirely online via their website. Get access and join my exclusive community on PATREON! 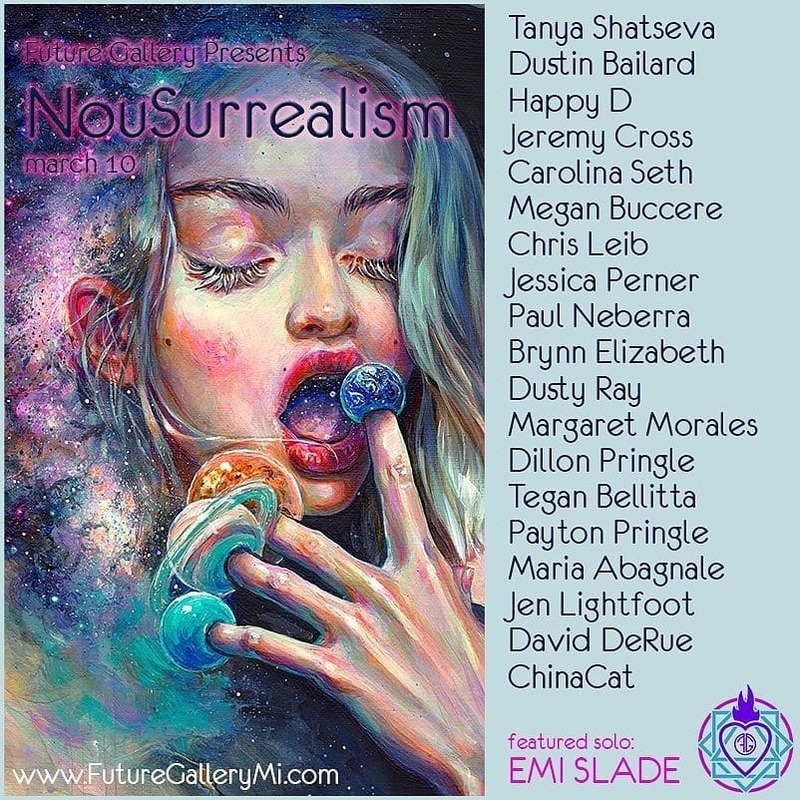 Exploring SURREALISM through the hearts and minds of this amazing group of Artists. 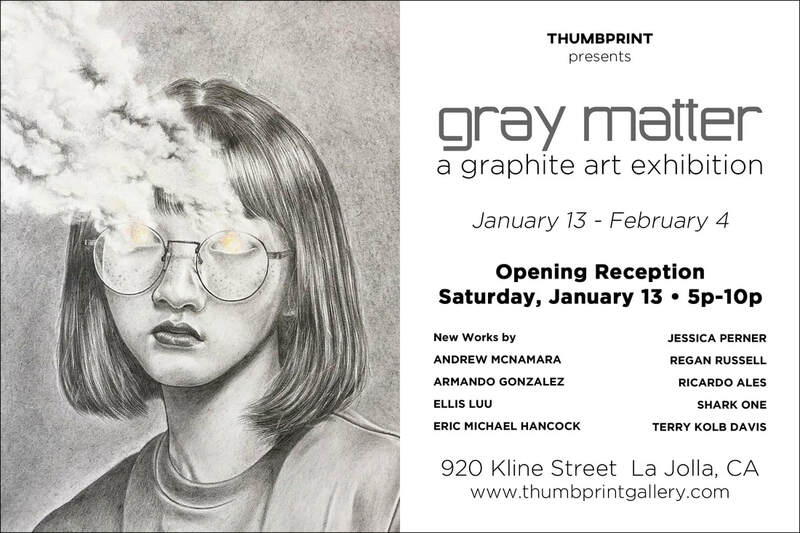 Any fan of Surrealism, Dream Imagery, and the like should not miss out on this Group Exhibit! Email FutureGalleryMi@gmail.com to request early show catalog going out before the opening! June 2015 "Animalistic" + Hive's Annual Circus show themed "Circus Animals"
Jimi Martinez / Ashley Gallagher / Nicole Filiatrault / and many more!!! Artists Reception: Saturday, May 2, 2015, 7pm - 11 p.m. The Gabba Gallery presents Zodiac, an exhibition inviting the viewer to experience a myriad of interpretations of an age old driving force. Arriving in the 2nd millennia BC, astrology is, arguably, part of the human collective unconscious. In its’ broadest sense, astrology is humanities search for meaning in the sky. The Gabba Gallery has curated its’ almost 2000 sq. ft. gallery, with this search for meaning and what energies drive us. 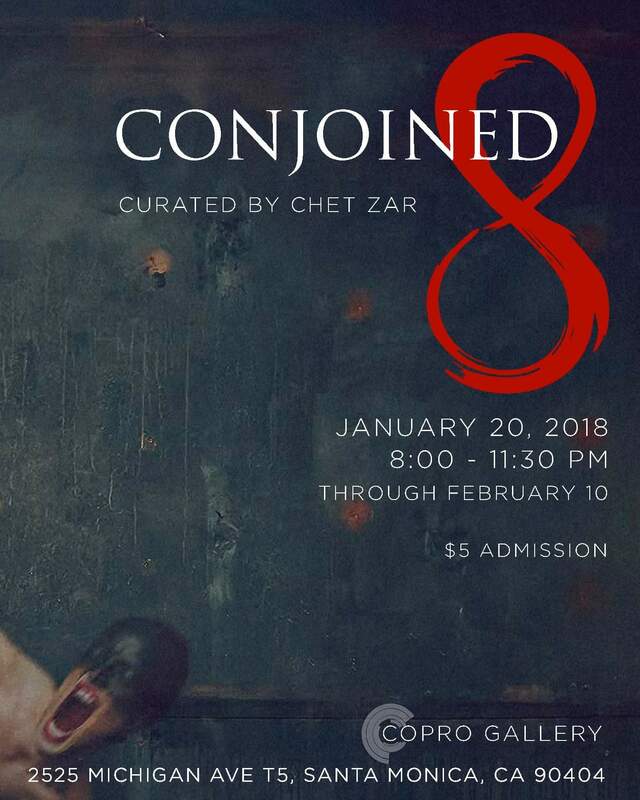 In this exhibit, the coming together of the artists’ exploration is an experience inviting you to discover different interpretations as they give rise to, and touch the viewer’s collective unconscious memories. 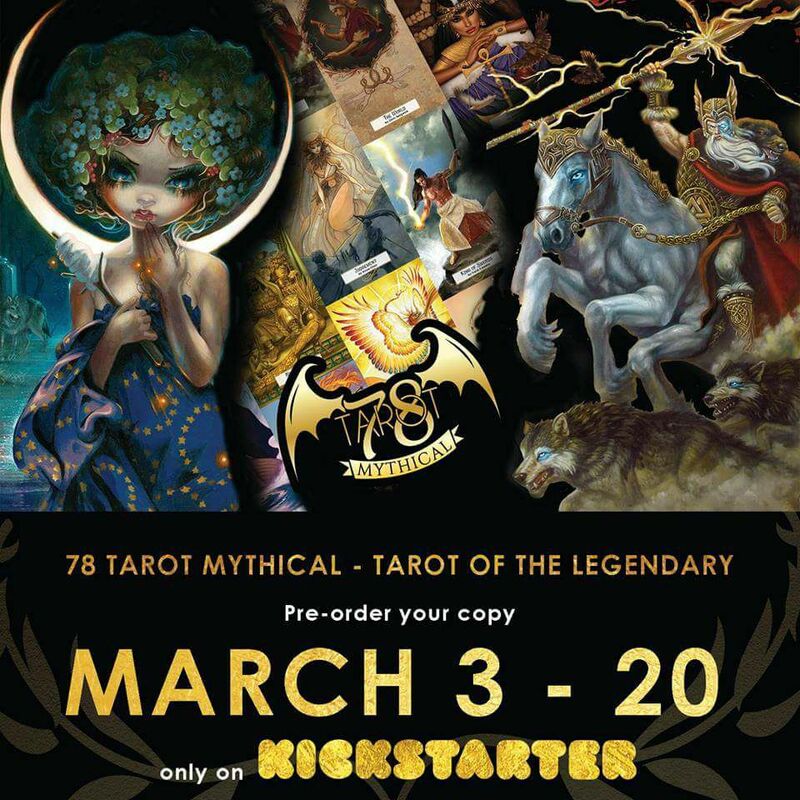 The curiosity is palatable, to see what artists such as Mike Christy, with his other-worldly painting style, Andrea LaHue aka Random Act, with her layered and nature based paintings and Frank Forte and his love for the cartoon, craft. Sponsored by 7/11, Hubert’s and Perrier.